Take that Hollywood—beauty and aging is synonymous. Jennifer Aniston is named People’s 2016 World Most Beautiful Woman, as revealed on the magazine’s Twitter page, April 20. The “Friends” star considers Lauren Hutton, Gloria Steinem, and Brigitte Bardot her beauty icons. She said her definition of beauty has changed over the years. 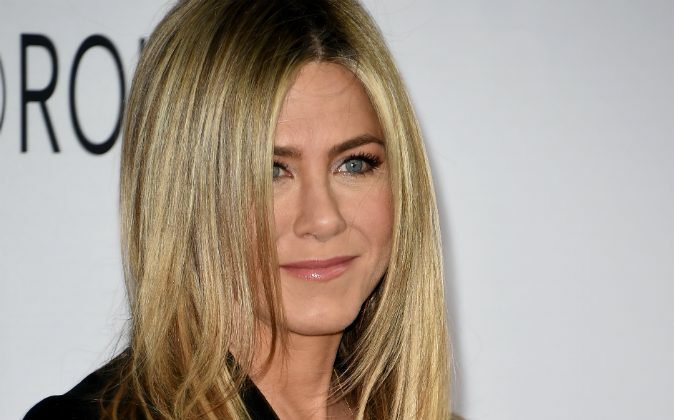 Aniston revealed that she feels most beautiful after a workout. People previously crowned Aniston as most beautiful in 2005.